People start vaping to protect their health from the harmful effects of tobacco. That’s why we must give you all the guarantees of a quality e-liquid. • Make sure that the propylen glycol, vegetable glycerin and nicotine are certified USP / EP (United States Pharmacopeia and European Pharmacopeia). It proves that their purity level meets these high standards. This allows us to know that they are not mixed with other hazardous chemicals. This is a must! The digestive system has protection that the respiratory system does not have. • Make sure your e-liquids do not contain diacetyl, ambrox or paraben. Aromatic molecule found in butter, fresh cream, dairy products and alcoholic beverages, it gives a very nice buttery or caramelized taste. Repeated inhalation of this compound can cause severe bronchiolitis. This is a rare and serious lung disease that requires a lung transplant. Also called « the popcorn disease » because of the workers who inhaled diacetyl over a long period in the factory of popcorn. This is an additive that releases a tobacco odor. It is used in perfumery. The toxicity of ambrox being heated is still unknown. This is a conservative with antibacterial and antifungal properties, used in cosmetics, medicines and food. He is known to affect the reproductive system. They are artificial flavor, with an odor described as "buttery, cheesy, sweet, nutty, fruity, creamy, caramel". Inhalation of acetyl propionyl / acetoine causes trouble and dammage the lungs. We select only e-liquids certified who meet these requirements (certified without diacetyl, ambrox and paraben). - Bacteriological control products and equipment. It is essential to avoid a bacteria infection of the liquid, the lungs are fragile. The manufacturer must control the quality and safety of flavorings it uses through regular chemical and microbiological analyzes of raw materials and finished products. Some manufacturers employ an independent testing laboratory to control their production. Vaping is a new area that still lacks regulation, by our choice, we need to help serious manufacturers to grow and thereby strengthen the security of the vape. Want more information about vaping? Vaporizers and e-cigarettes have provided a simple and fun way for millions of people to have a choice as to how they receive their nicotine. Making the switch is easier than you think, and we hope we have answered some of your questions about this amazing new technology. 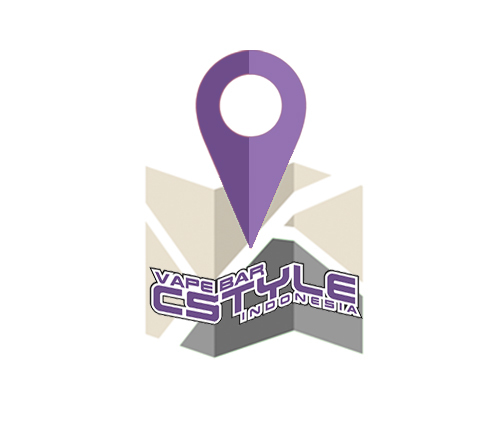 If you still have questions or concerns regarding vaporizers and e-liquids feel free to contact us any time, we are here to help.